The National Smooth Dancers meets twice a year. These conventions are multi-day dance events full of social dancing, exhibitions, competitions and meetings for the various NSD Boards and Committees. 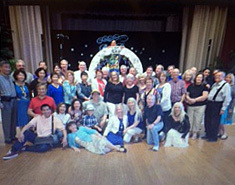 A time for all the clubs to get together and meet members of the other clubs to keep bonded and enjoy dancing together. 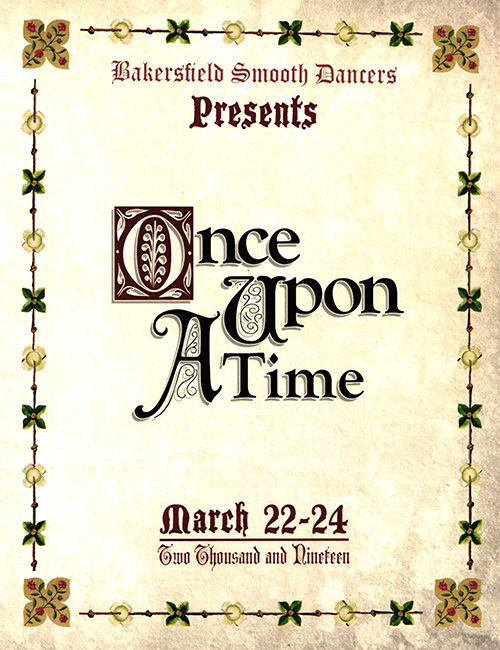 In March, the Bakersfield Chapter hosts a three day dance convention. Event this year is held at the Bakersfield Marriott for an elegant event for all the clubs. It includes the coronation of the Bakersfield Chapter Queen. For complete information click here or on the image to view or download the complete PDF file. Current Bakersfield membership is 89 members. The State Convention is a four day event dance event held every Labor Day Weekend. Various NSD chapters rotate to host the event throughout the State. The public is welcome to any of our dances and conventions. All you need is a love of dancing.